At his funeral, Eustace Baylor and his two families examine the tattered cloth of their lives. They find that if you would take one last look, you should take one first look. 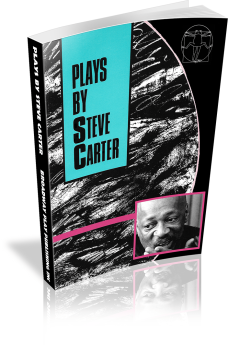 Horace E. "Steve" Carter, Jr. is an American playwright, best known for his plays involving Caribbean immigrants living in the United States. 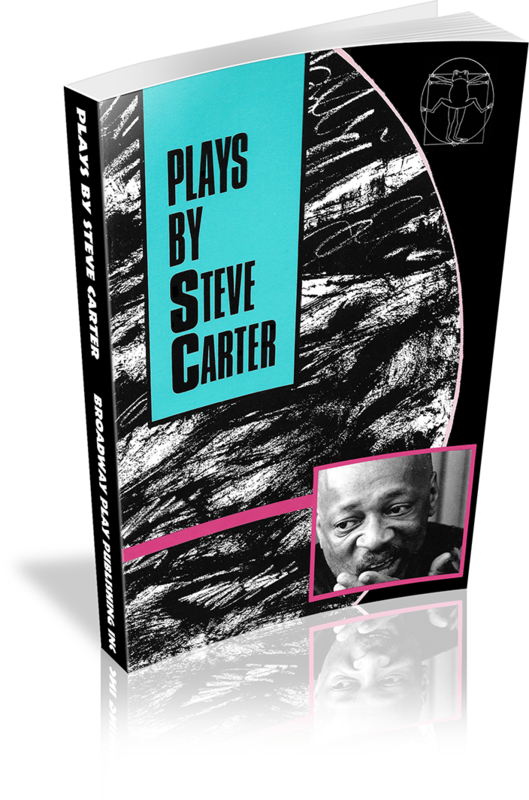 Mr. Carter received the Living Legend award at the 2001 National Black Theatre Festival. He was Victory Gardens Theater's first playwright-in-residence beginning in 1981 and has also served as playwright-in-residence at George Mason University. 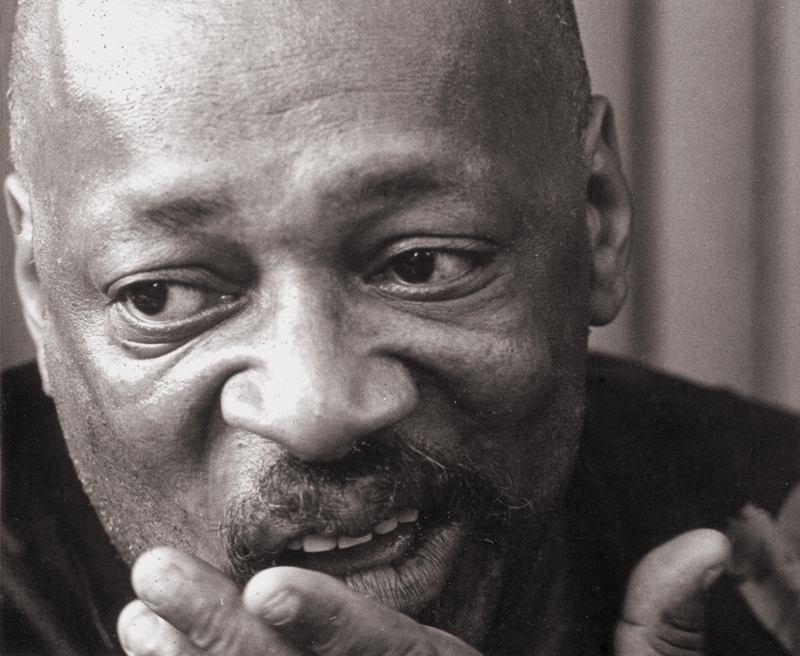 Carter's PECONG (winner of the Joseph Jefferson award for New Work) premiered at Victory Gardens in the 1989 – 1990 season and received subsequent productions at London's Tricycle Theatre, American Conservatory Theatre in San Francisco, and Newark Symphony Hall. 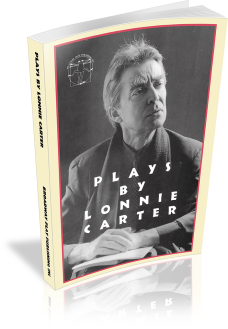 His plays EDEN (winner of an Outer Critics Circle award, an Audelco award, and the Los Angeles Drama Critics Circle award ) and NEVIS MOUNTAIN DEW received Midwest premieres, and DAME LORRAINE, HOUSE OF SHADOWS, SHOOT ME WHILE I'M HAPPY, SPIELE '36 OR THE FOURTH MEDAL and ROOT CAUSES all premiered at Victory Gardens. A passionate retelling of the Daniel Bell incident, in which a black man was shot and killed while running from police officers. Set “well in the past” on a fictional Caribbean island, the play tells the story of a sorceress who falls madly in love with a shallow womanizer. 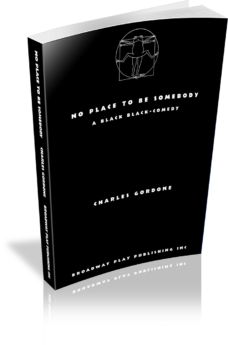 In NO PLACE TO BE SOMEBODY a black bartender in New York City attempts to outwit a white mobster syndicate. 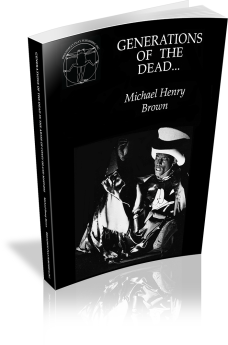 The play received the 1970 Pulitzer Prize for Drama. 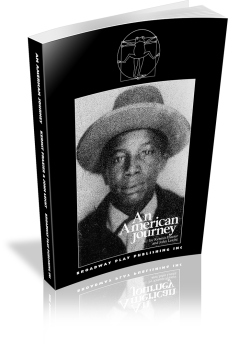 Charles Gordone’s Pulitzer signified two firsts: he was the first African American playwright to receive a Pulitzer, and NO PLACE TO BE SOMEBODY was the first Off-Broadway play to receive the Pulitzer. 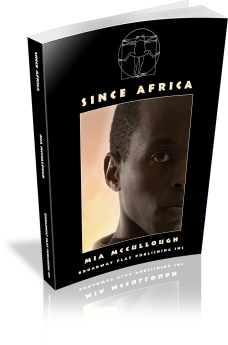 SINCE AFRICA chronicles the relationship between a Dinka refugee from Southern Sudan and three Americans — a North Shore socialite, her daughter, and an African American Deacon — who help him acclimate to Chicago’s unfamiliar urban surroundings. A look at American culture through the eyes of an African, this play explores the tensions between blacks and whites, Africans and African Americans, the devout and the non-religious. THE GULLIVER TRILOGY presents the adventures of its hero, Lemuel Louis Gulliver, Citizen Candidate of the World, an extraordinary everyman, whose picaresque life begins in 1942 on Chicago's great South Side. 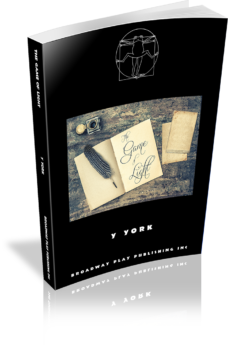 In GULLIVER, Lemuel Louis Gulliver travels the globe releasing hostages and securing their votes with the help of Swift Ink, his production company. Trapped by a storm in the office of the environmental organization for which they work, Antony and Janna find that their views on race and the environment have the power to send them back in time to discover how closely related they really are. 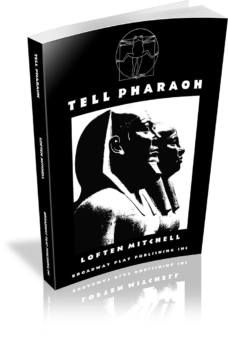 TELL PHARAOH is the story of Harlem, our nation's foremost black community. THE GULLIVER TRILOGY presents the adventures of its hero, Lemuel Louis Gulliver, Citizen Candidate of the World, an extraordinary everyman, whose picaresque life begins in 1942 on Chicago's great South Side. GULLIVER REDUX explores what happens to Lemuel Louis Gulliver when he is not elected president. He goes into seclusion and winds up in the poorest country in the world, which has a dictator for life, but is led back to his origins, Chicago's Great South Side and into a confrontation at the Million Men and Women Convocation March. MIRAGE, so like “marriage” in its spelling and some pronunciations, is about how much more interesting mundane situations could be if people would only apply themselves. 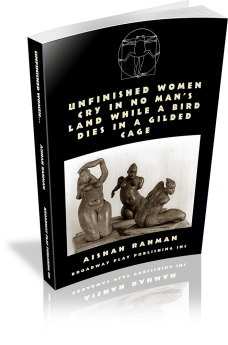 UNFINISHED WOMEN deals with the events in a home for unwed mothers on the last day of jazz musician Charlie Parker’s life, March 12, 1955. 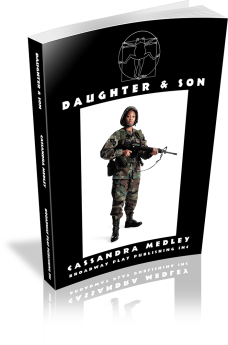 The play digs beyond statistics and sociological theories to find the unarticulated, half-understood longings of teenage mothers.